Riverview does NOT have a visitor's day. This policy enables our counselors to spend more time with their campers, allows the camp schedule to go smoothly without interruption, and it also prevents mid-session homesickness! 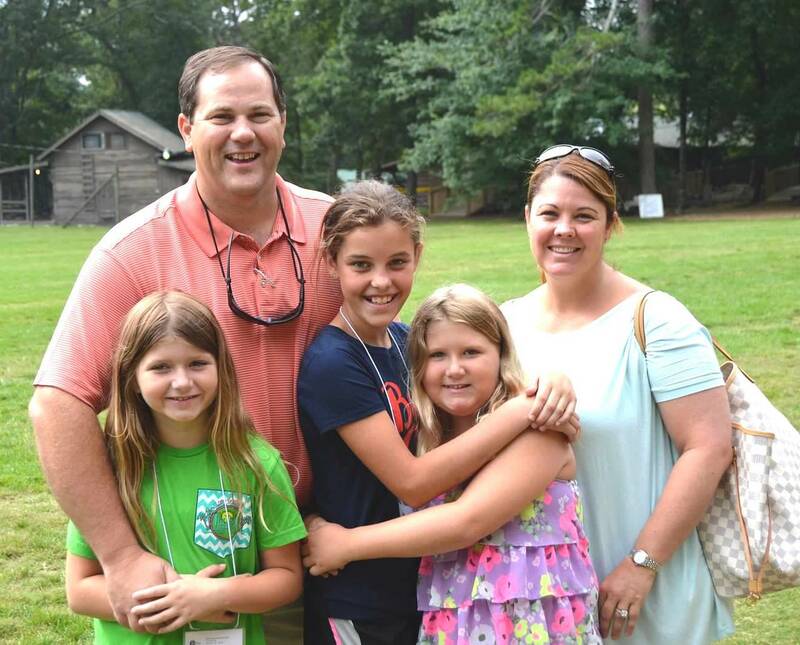 We recommend parents and family enjoy camp on Opening and Closing days during the check-in and check-out process or register for Mother Daughter Weekend. If your child is staying 4 or more weeks, you may visit at the end of the 2-week session. Since, we do have special activities planned between sessions, please schedule your visit in advance with our office staff. If you are a prospective camper, we will LOVE to give you a tour. Just give us a call if you would like to arrange a camp tour prior to attending camp.